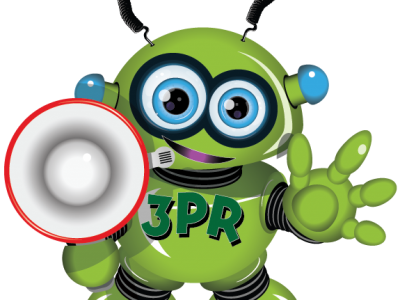 Pro Carton is the European Association of Carton and Cartonboard manufacturers. Its main purpose is to promote the use of cartons as widely as possible. 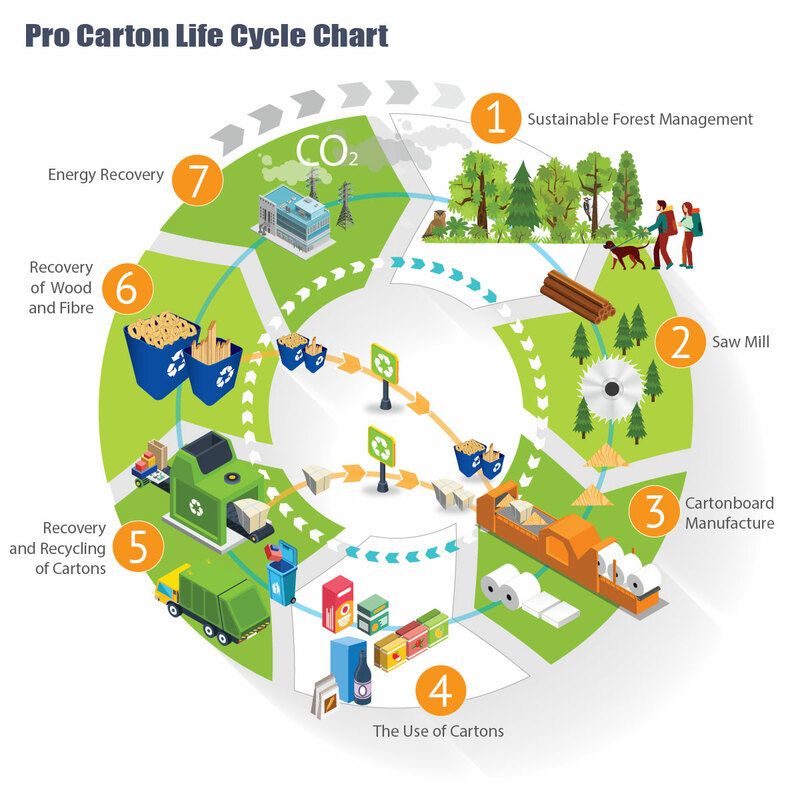 Partners by Design were asked to produce a series of infographics to show the sustainability of cartonboard over plastics and less durable materials. From the initial series of six infographics that were translated into German and distributed to Pro Carton’s American counterparts, we have produced yet more to show other aspects of cartonboards use and it’s positive impact on the environment.